A twenty-eight-year-old’s night out turned deadly on Sunday morning. 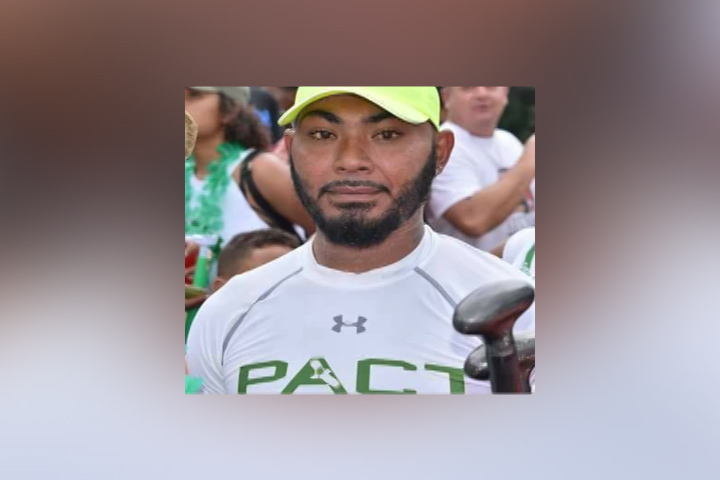 Kyne Gentle was at Blue Angels nightclub in San Ignacio Town when his life was abruptly ended. He was fatally shot in the head and abdomen while he was outside the popular establishment. The murder happened at around 12:45 on Sunday morning. Assistant Commissioner of Police, Joseph Myvette, briefed the media. Reporter: Are there any suspects? Reporter: Has any footage from security cameras been obtained? Reporter: So do police have any idea of Mr.Gentle’s background or past ? Gentle who was an avid paddler is originally from Esperanza Village.